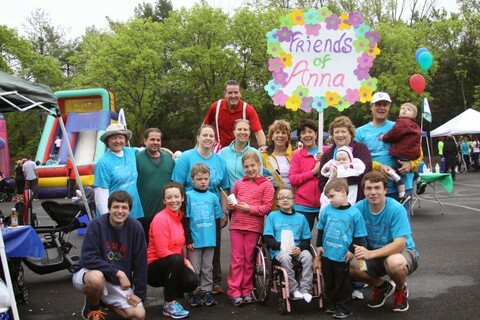 2015 Walk with a Friend Recap! 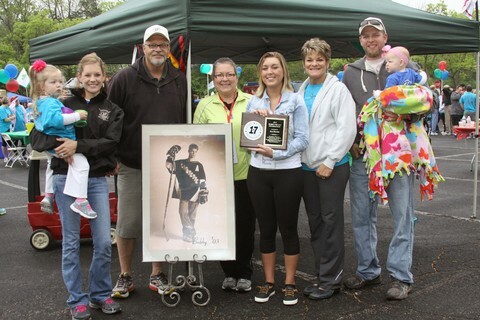 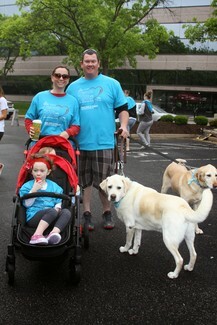 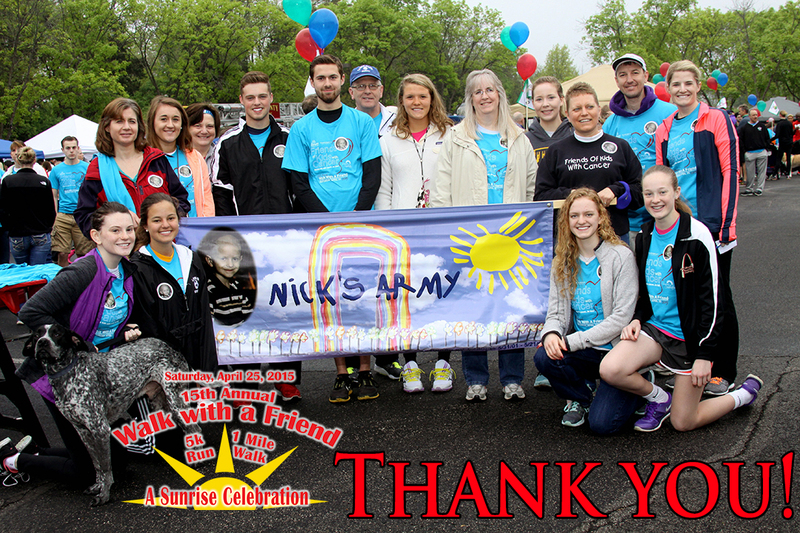 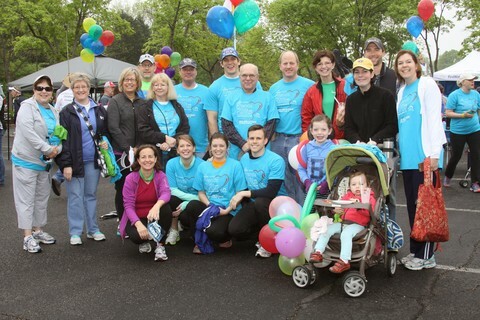 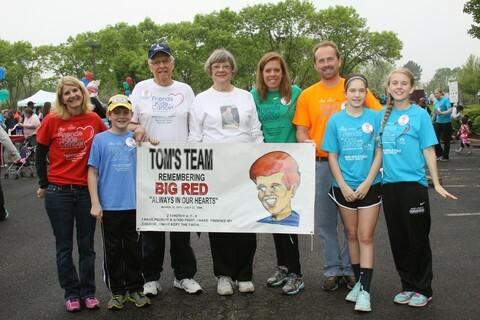 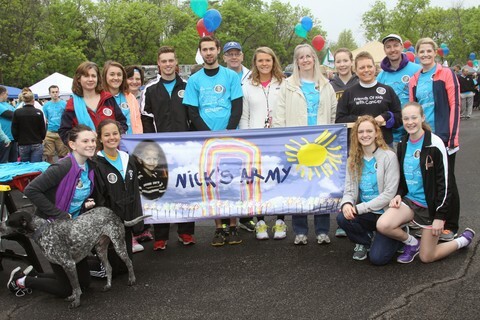 The 15th annual 'Walk with a Friend' 5k Run/1 Mile Walk fundraiser held on Saturday, April 25, 2015 was a great success! 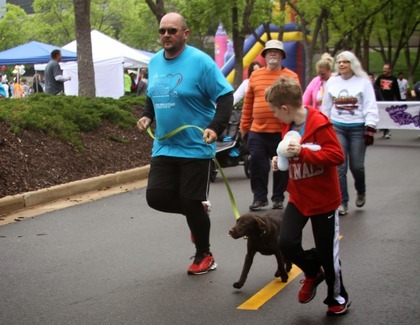 Thank you to all of our sponsors, teams, participants, vendors, volunteers and everyone who contributed in making our fundraiser the best ever! 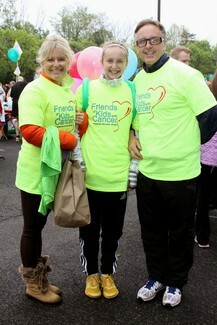 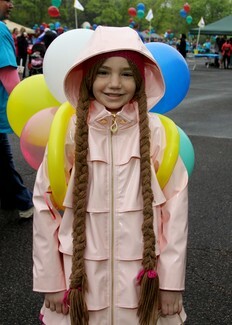 The walk raised $50,000 to support our programs that help kids with cancer...be kids! 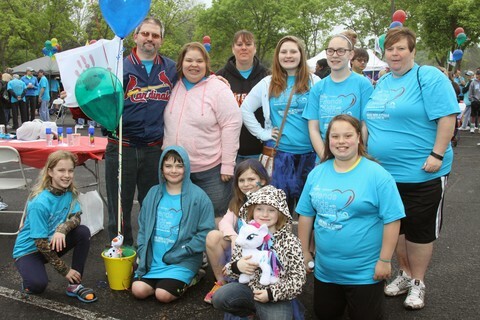 We can say with certainty that many patients and their families will see the benefits of all our donations; whether it's paying for extra school tutoring, art therapy or gift cards to their favorite store, we appreciate the support of more than 1,600 people! 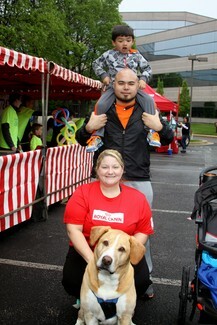 Participants enjoyed a great morning full of games for kids, free breakfast from First Watch, face painters, music and more!